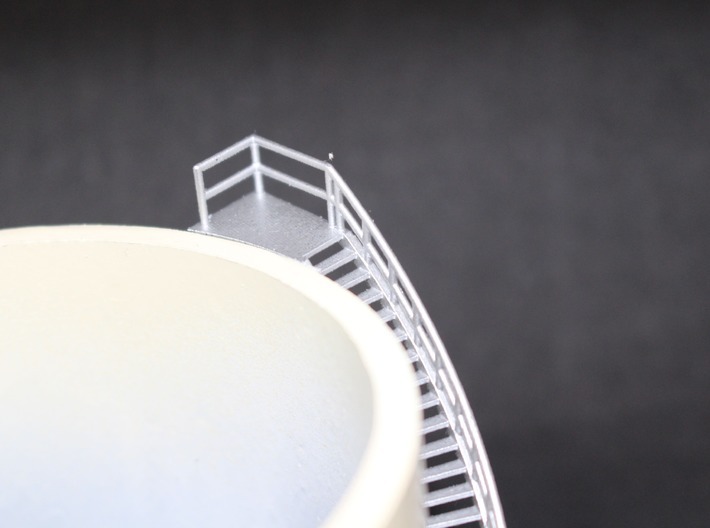 Revolving stairs for a large oil tank in N Scale. 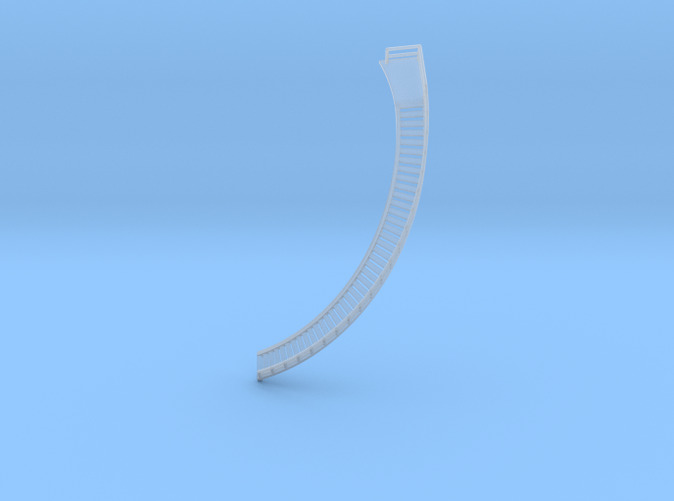 The tank can be made out of a 63mm (2.5") tall section of ø75mm (3") PVC pipe. 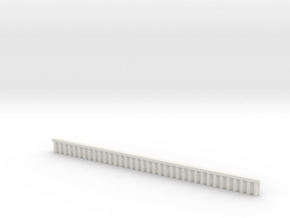 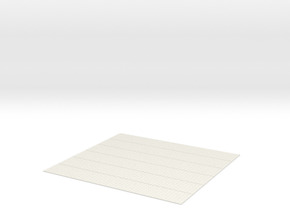 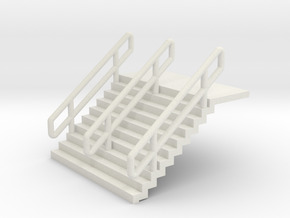 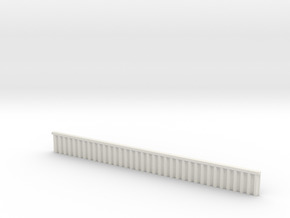 If you want to add railings have a look at the N Railings 10x100mm. 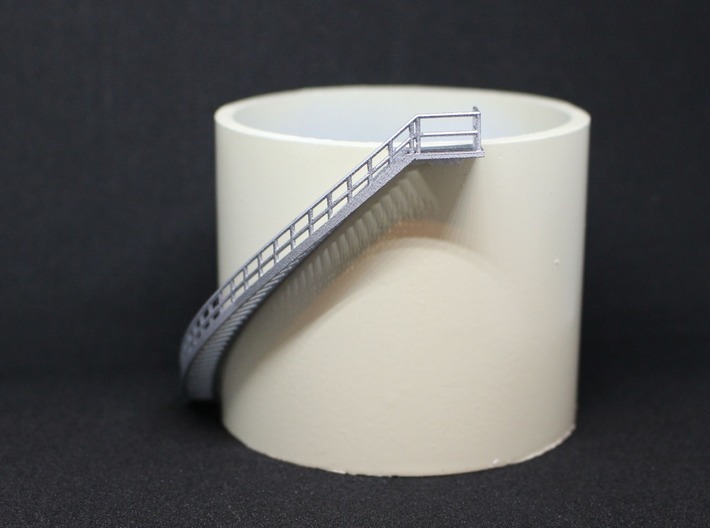 These are flexible (make them warm to be more flexible) and glue them to the top of the PVC pipe.